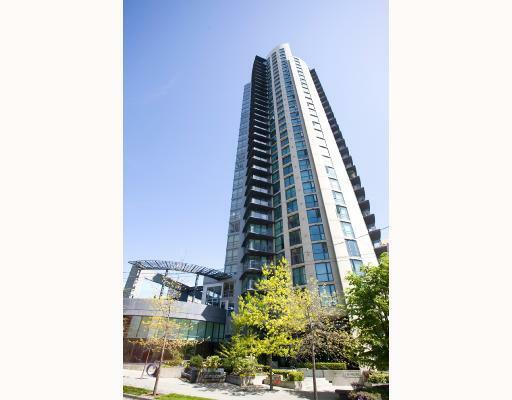 Building Highlights: Beautiful south views of False Creek, marina, city, and Granville Island. Enjoy the waterfront living and walk to the seawall right at to your doorstep. 24 hours concierge, swimming pool, exrecise room, 2 parking, storage, very well maintained and pet friendly building.